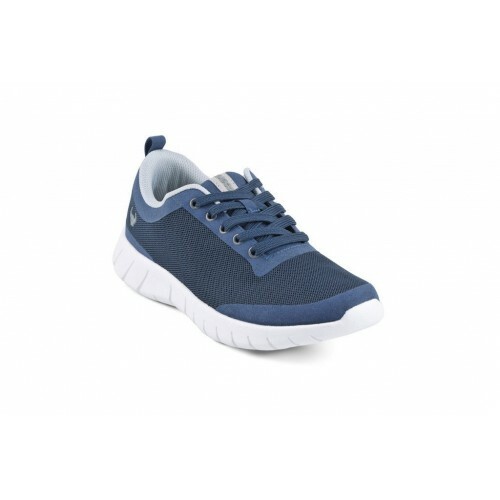 This sneaker style nursing shoe has a Scandinavic design and are perfect for busy days when you have to walk and stand for hours long. 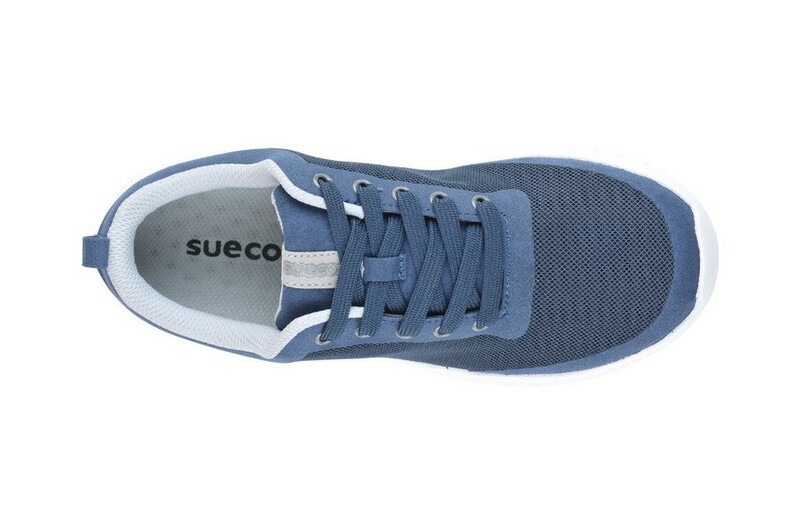 Suecos Alma brings more stability thanks to its ergonomic and light design. 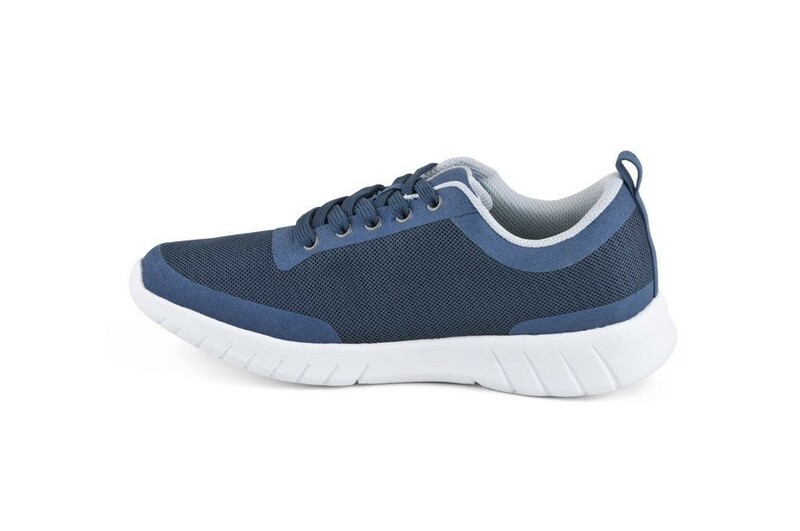 This sneaker style nursing shoe has a Scandinavic design and are perfect for busy days when you have to walk and stand for hours long. 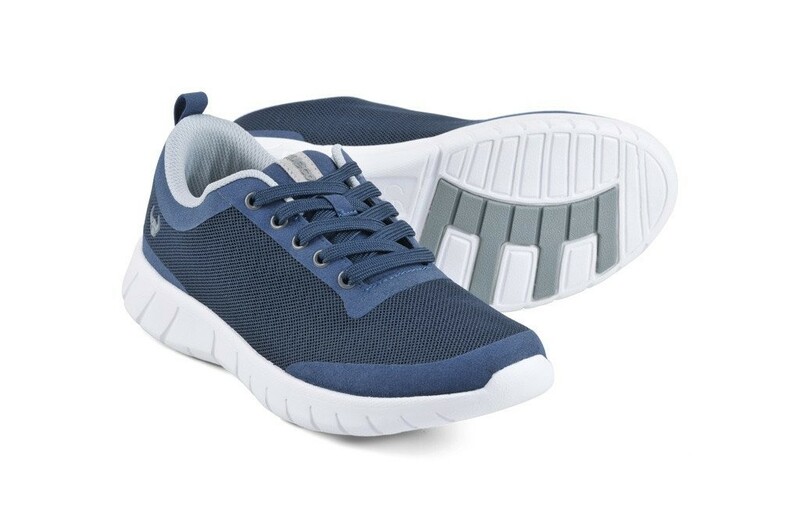 The anti-slip outsole made in Xcell material provides a great shock absorption that gives relief to feet, knees and back. 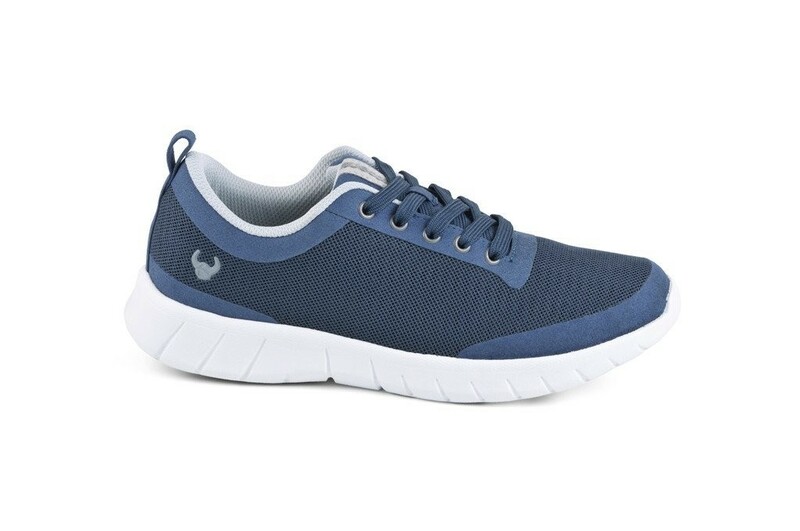 Available in several colors, the nursing shoe Alma are made of high quality material and it offers a wider heel for more stability while walking. 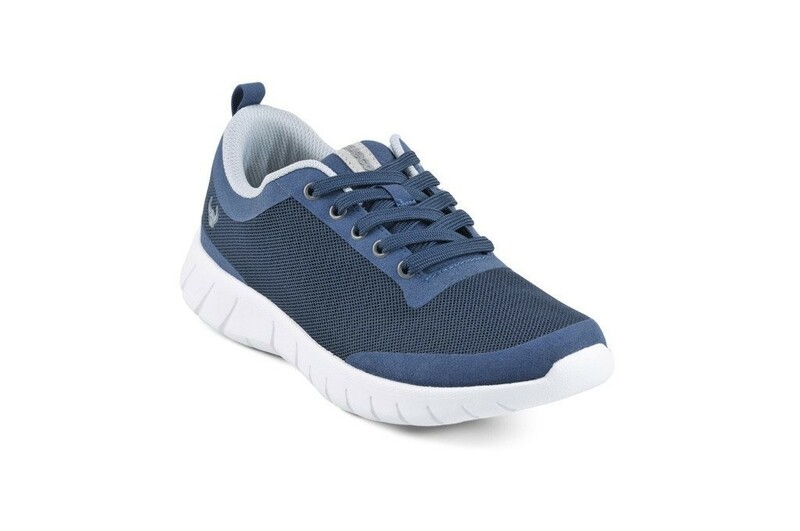 The breathable mesh upper fabric moulds keeps your foot dry. The CoolTech lining is a soft technical fabric that favours rapid drying of moisture. 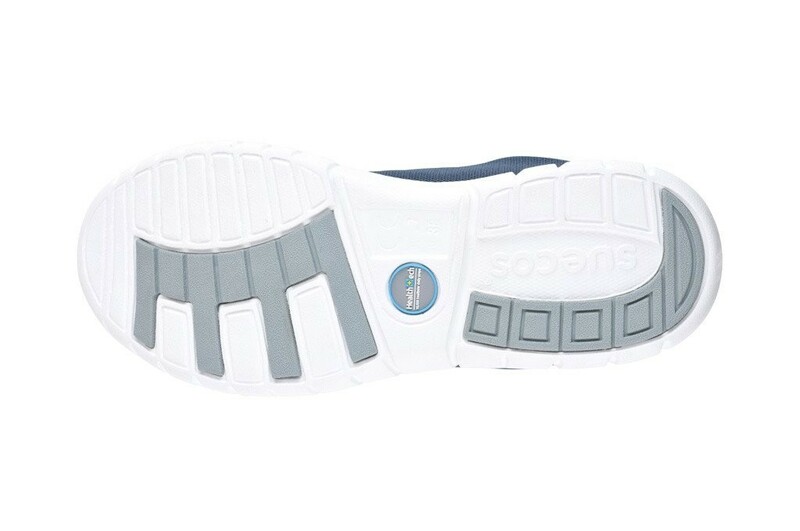 The removable insole Air System distribute step pressure along the sole. Suecos Alma are not recommended for wet floors.